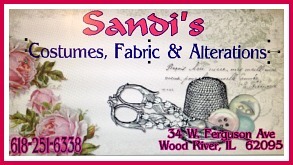 It's raining here and has been for several days now but that isn't going to stop me from crafting away for fall. 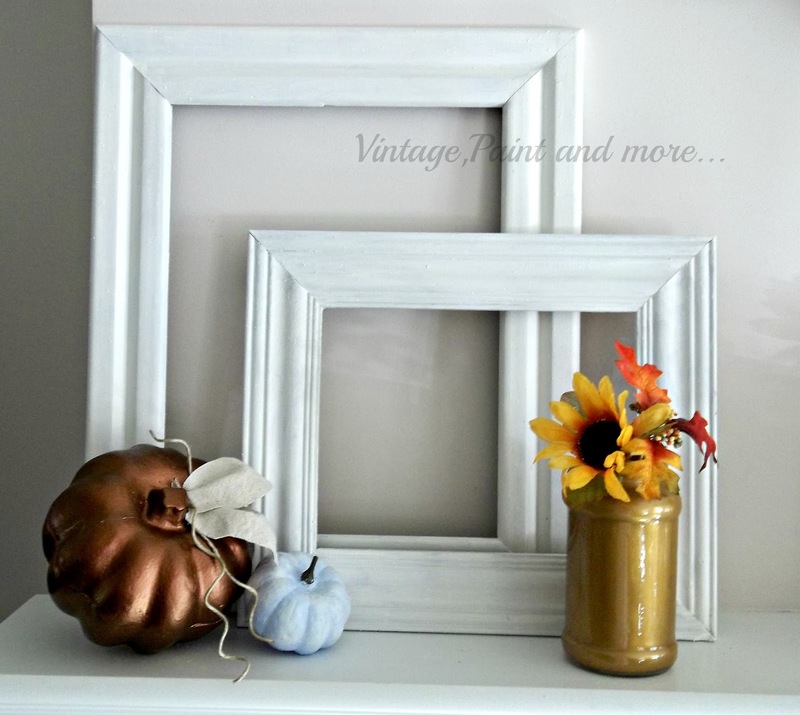 I love to decorate with pumpkins in the fall and this year is no different - however I do not have them done yet. So I thought I would do a little round-up of all the different pumpkins I have made in the last couple of years. Most of my pumpkins start out as the original Dollar Tree pumpkins that I alter in some way. I love to see what I can do with these - they are such a blank canvas to work with and so much fun. However I do sometimes go with other materials. It just sort of depends on my mood at the time. So let me show you some of my pumpkins I have had fun creating. Paint is a quick and easy way to transform these little guys and you can customize them to whatever you want your decor to be for that year. This one I painted with a grey blue craft paint and then dry brushed with white craft paint. 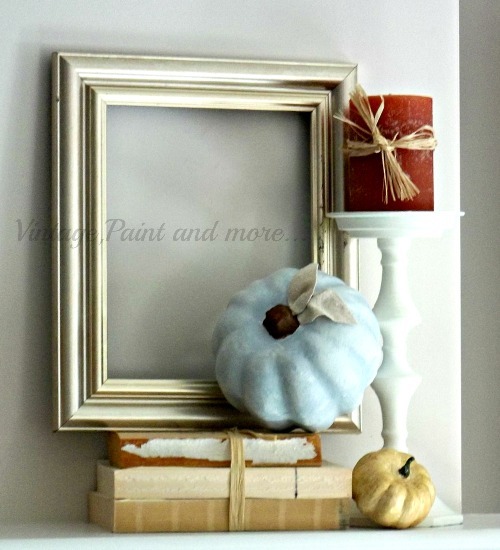 Added a couple of little burlap leaves and you have a subtle pastel pumpkin for this vignette on our mantel last year. On this one I painted it with copper paint and added a couple of burlap leaves with a couple of pieces of twine. The copper added just the right amount of metallic I was looking for in this vignette. Or you can get as whimsical as you like. 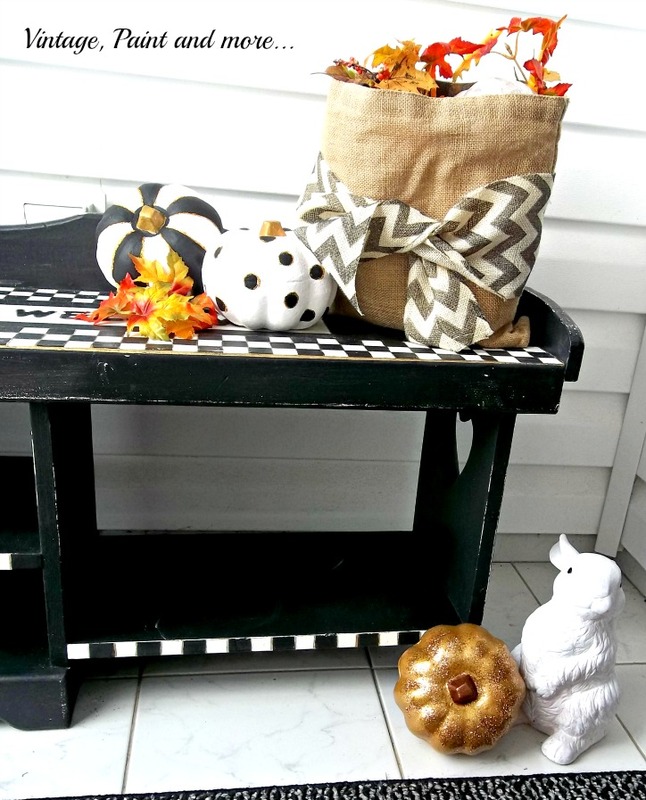 Above you can see how I decided to do a black and white geometric theme in my entryway so I painted my pumpkins to go with that theme. One is black and white stripe with gold lines and stem to bling it out and the other is white with black polka dots and gold circles to bling it out. The gold one is painted with metallic craft paint and then sprinkled with glitter to give it it's glitz. These give just the right feel for this fun vignette. I also love to use old paper back books in my decor a lot and love seeing what I can do with them. In the above picture I used them to make two different types of pumpkins. 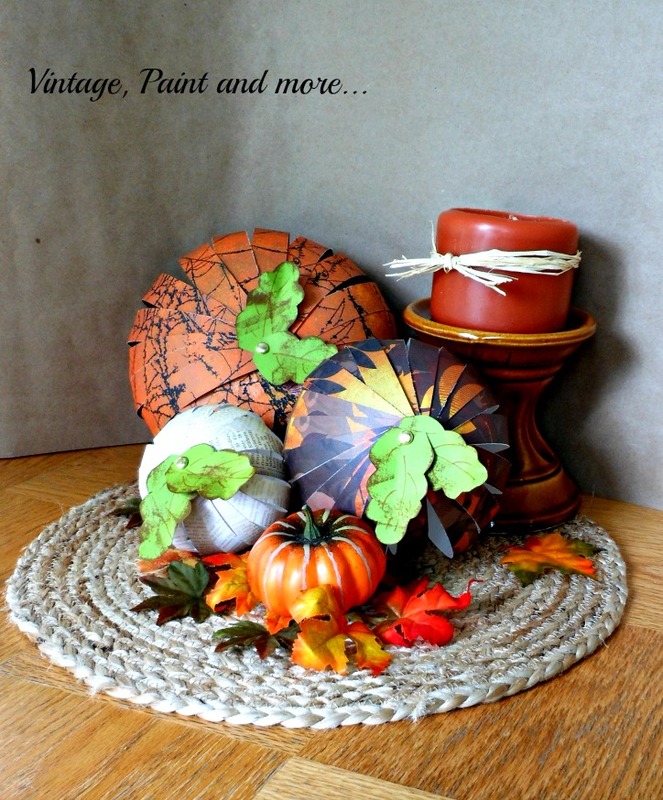 One is the Dollar Tree pumpkin I decoupaged with torn strips of book pages and then distressed with distressing ink. I then added some faux flowers on the top to dress it up. The other is a pumpkin that is cut from the intact pages of the book. I love both of these. They add such a vintage look to a vignette. Here is another paper crafted pumpkin I love. These are made with strips of scrapbook paper that are held together with brads. 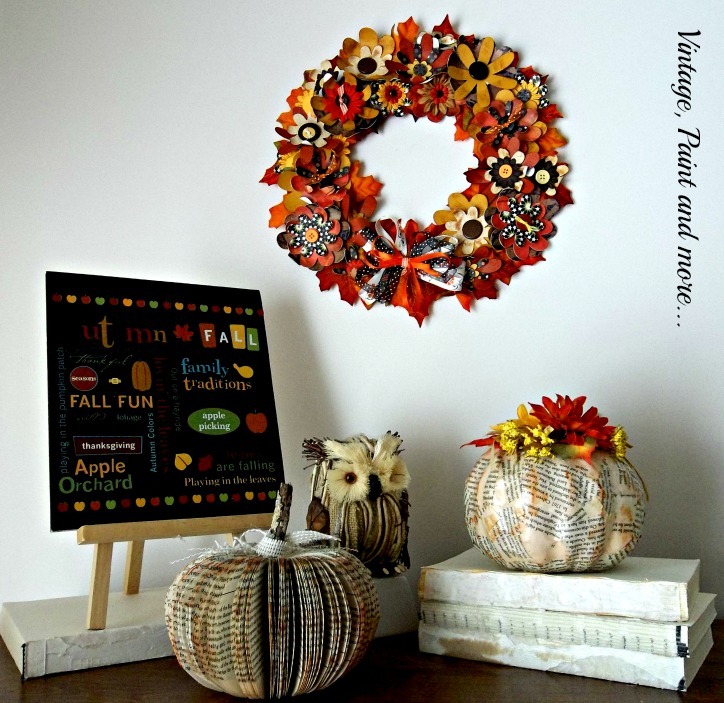 Then a couple of distressed paper leaves are added and you have a cute little vignette to usher fall in with. The last one that I am going to add here are the pumpkins I made from drop cloth fabric. I added some moss and an old stem to each one to give them a rustic vintage look. 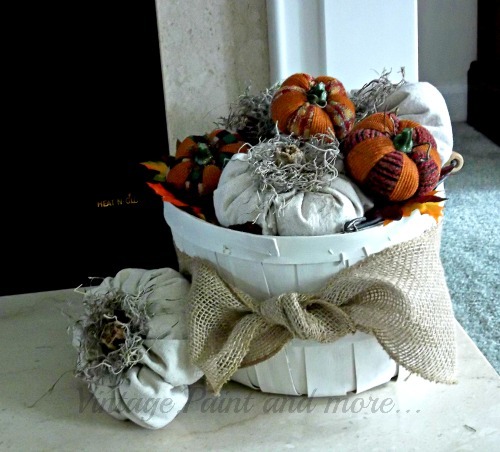 I love how they look in this old bushel basket along with some other fabric pumpkins. 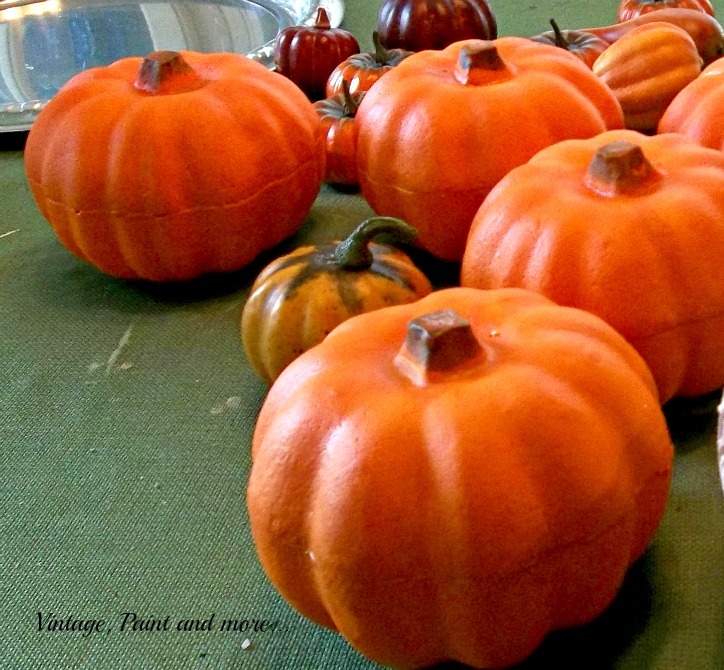 So with this round up you can see just how pumpkins can be customized to your own decor whatever it is - modern, vintage, fun - pumpkins just lend that perfect fall touch. Next week I will show you this years pumpkins I have been working on. I love them and think you will too. 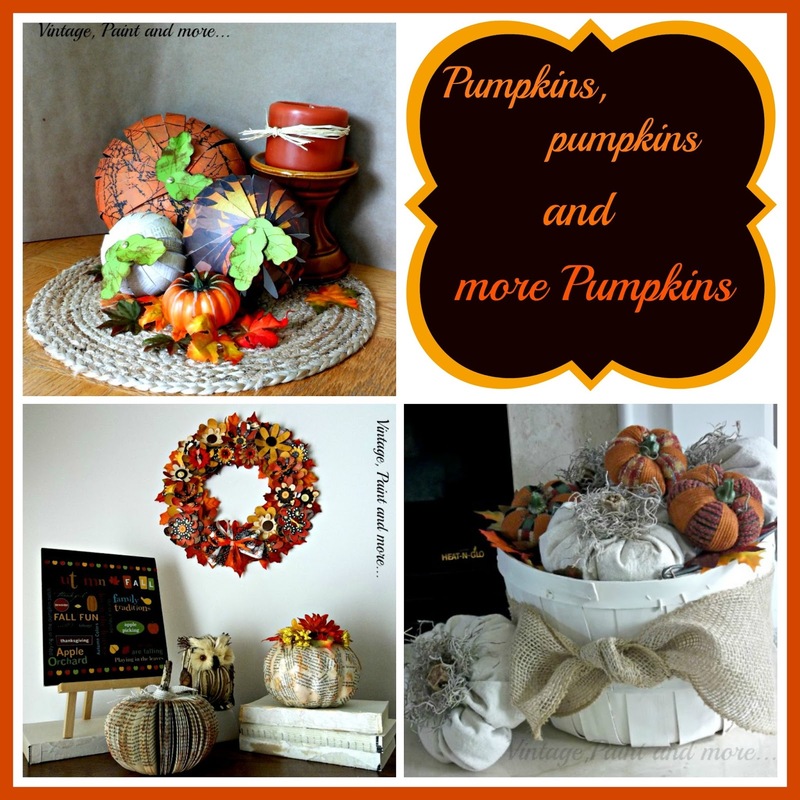 Do you use pumpkins in your decor? How do you decorate with them? I love your comments so tell me about it. I answer all comments through email. 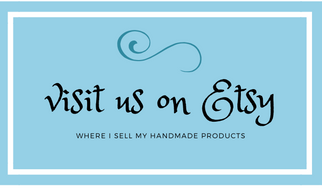 I will be linking up to the parties listed on the Where I Party page above. Please go and visit them and check out all the great projects at each one. I liked seeing all of them in one post!